In 1994, Bauer Latoza Studio began to document the extant schools in Chicago as an internal research project for the firm. 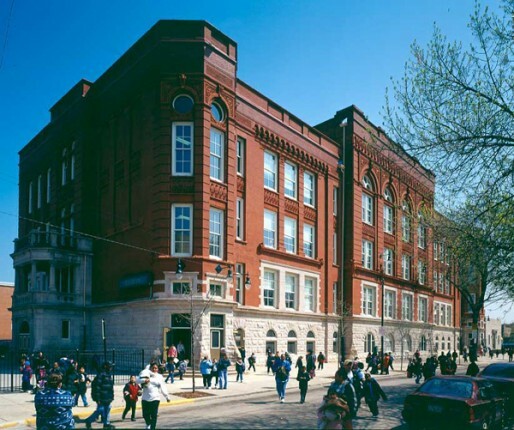 After performing a physical and photographic survey of 575 schools, it became apparent that a methodology for saving these schools needed to be developed. Soliciting the help of the Chicago Department of Planning, Landmarks Preservation Council of Illinois, and the AIA, Bauer Latoza Studio developed a planning strategy for identifying and protecting historic schools. 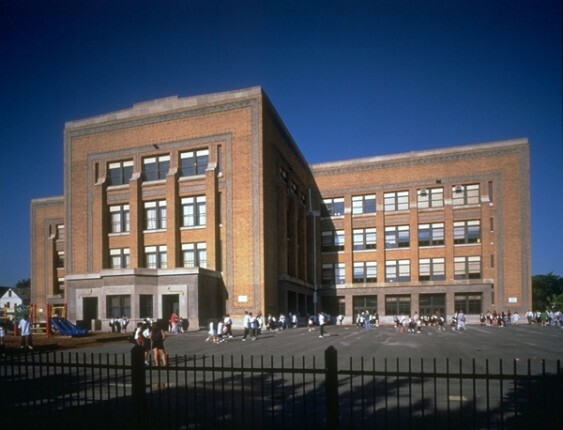 This initiative was presented to the Chicago Public School Board in 1996 and was immediately enacted. 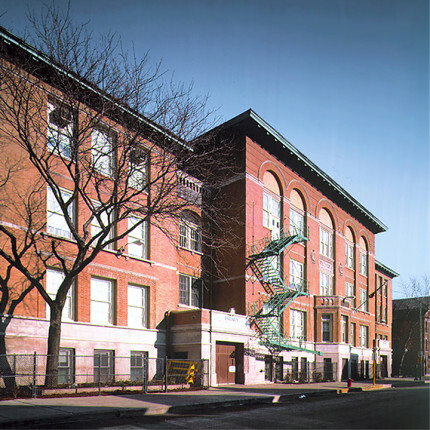 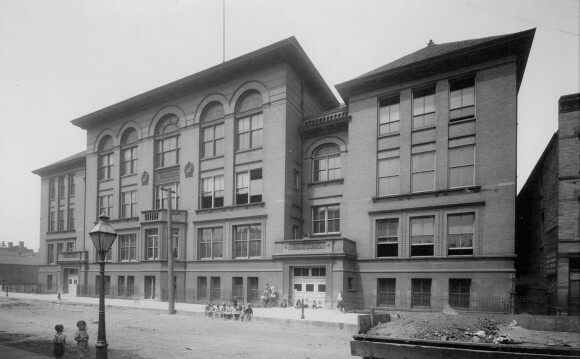 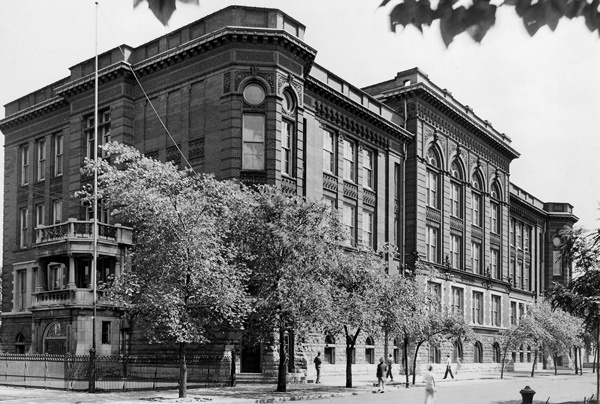 As part of the Managing Architect Team for the Chicago Public Schools Capital Improvement Project, Bauer Latoza Studio was placed in charge of the Historic Schools Initiative, and has been helping to restore these architectural masterpieces of education ever since.